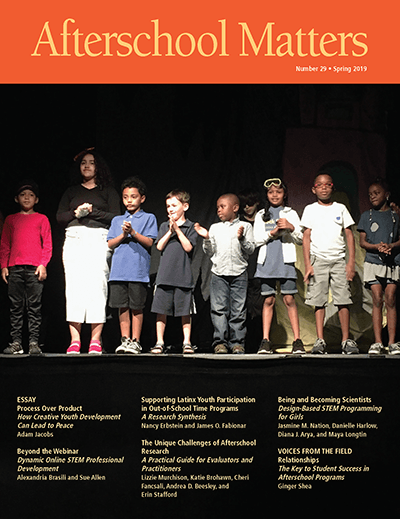 Subscribe* to receive a free subscription to Afterschool Matters, the national, peer-reviewed journal dedicated to promoting professionalism, scholarship and consciousness in the field of afterschool education. 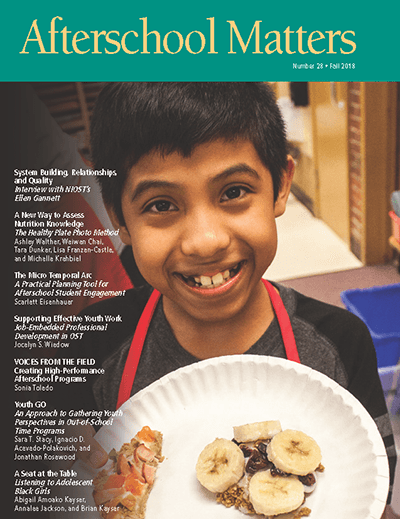 Afterschool Matters Journal is part of the Afterschool Matters Initiative and is published 2-3 times per year by the National Institute on Out-of-School Time with primary support from the Robert Bowne Foundation. *You will also receive occasional emails updating you on research findings and other news from the National Institute on Out-of-School Time. The Afterschool Matters Initiative will use the information you provide on this form to update you and provide information on The Afterschool Matters Initiative. You can change your mind by clicking on unsubscribe or by contacting us at asm@wellesley.edu.